On my Daily Quest I encountered challenging teams led by @nieke @hsv1887 @neb-seni & @wolfsheim Who won my losing matches, I was on my daily Quest guys and I'm requesting a Challenge match. 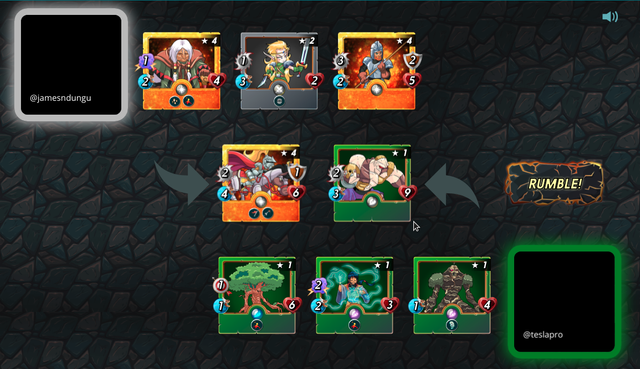 Today's Objective was to use my Life Splinters team, which i also used Yesterday on my Daily Quest. 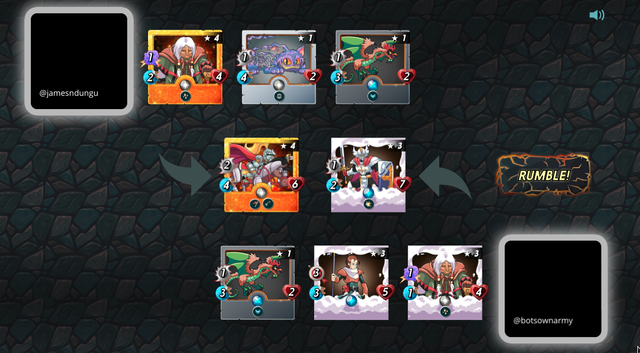 Today's reward was 5 Steem monsters cards. If you would like a Challenge, Please comment on my latest Post and I will definately make arrangements. 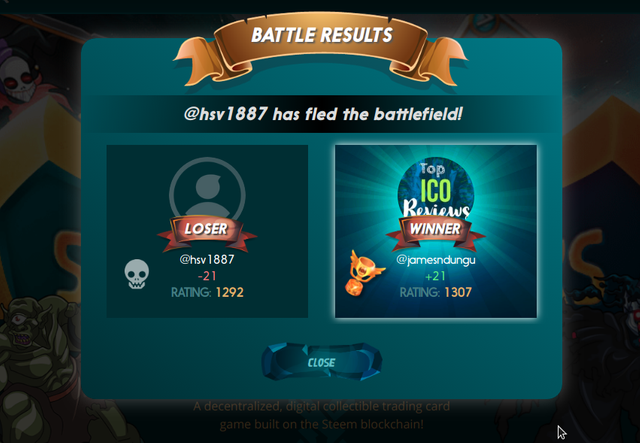 Objective: Win 5 Ranked battles with Steem Monsters Life Splinters. REWARD: 5 Reward edition cards! 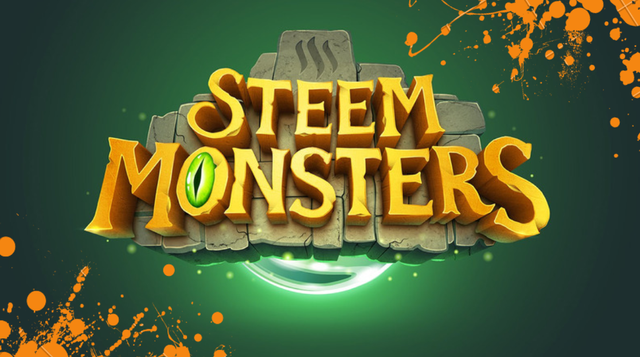 Steem Monsters is a collectible trading & drafting card game with RPG elements on the STEEM Blockchain. This means you own your cards and all transactions are public. 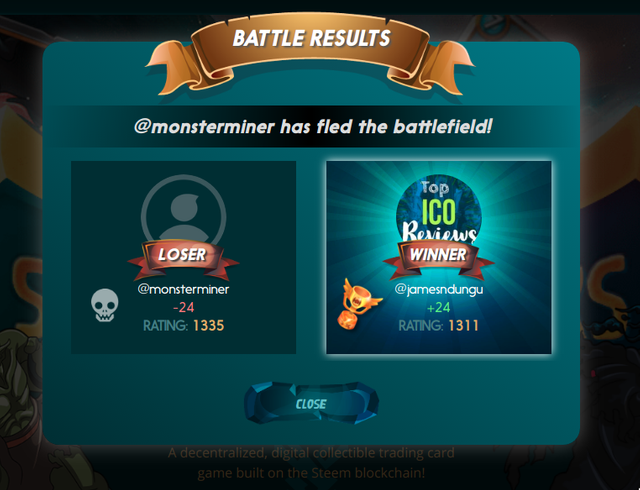 At steemmonstersgame.com, you can trade, level up and gain XP, battle & sell them! Gold Legendary cards have sold for thousands of dollars in the Steem Monsters Market! These cards will be limited. 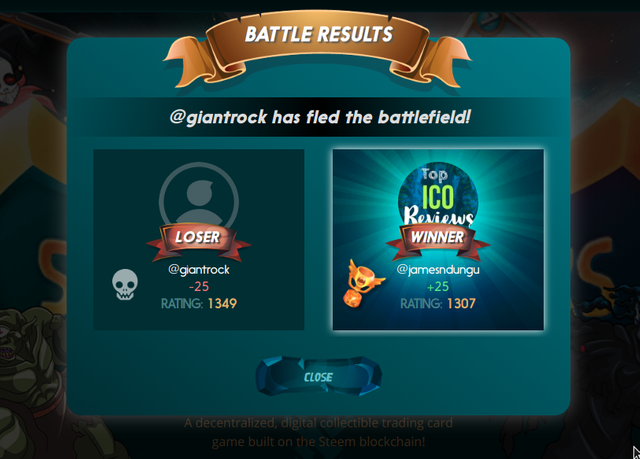 Currently, we are in Beta and you can battle with daily Quest rewards!